Dark Social can throw off your social media analytics by 20 to 40 percent. 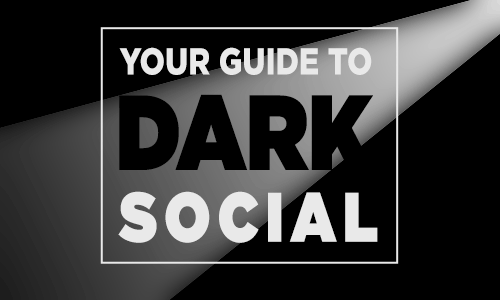 This post will explains Dark Social, shows you how to diagnose it and offers a few solutions. Plus we’ve collected some good articles to help you understand the issue. 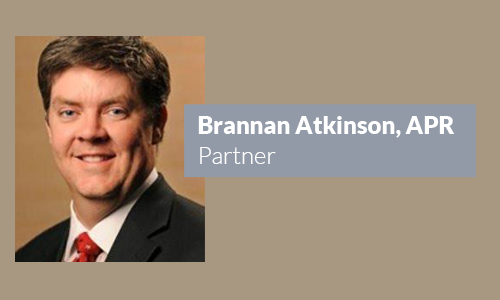 Brannan Atkinson has joined Amy Atkinson Communications as partner. He will focus on online marketing, content marketing and analytics for clients. 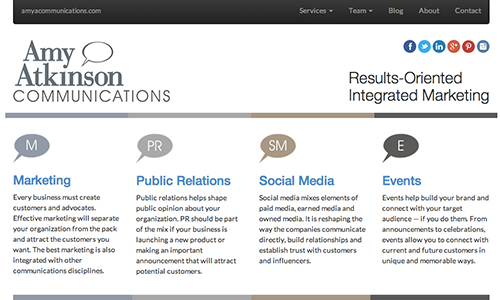 We’ve added a ton of new content and gone responsive. 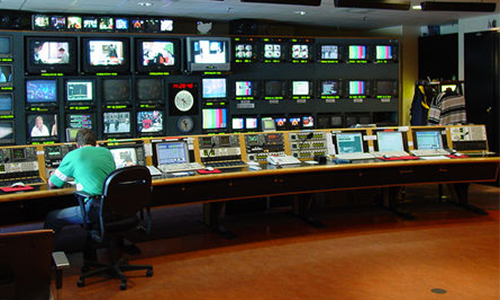 Social media is like own your own cable system. Your goal is to offer diversity of content that attracts a large audience. Here’s how to do that. 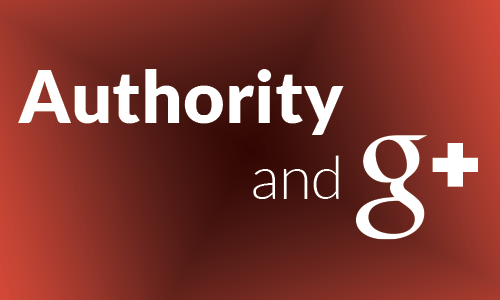 Want to be an online authority? Here’s why we think Google+ should be part of your strategy.